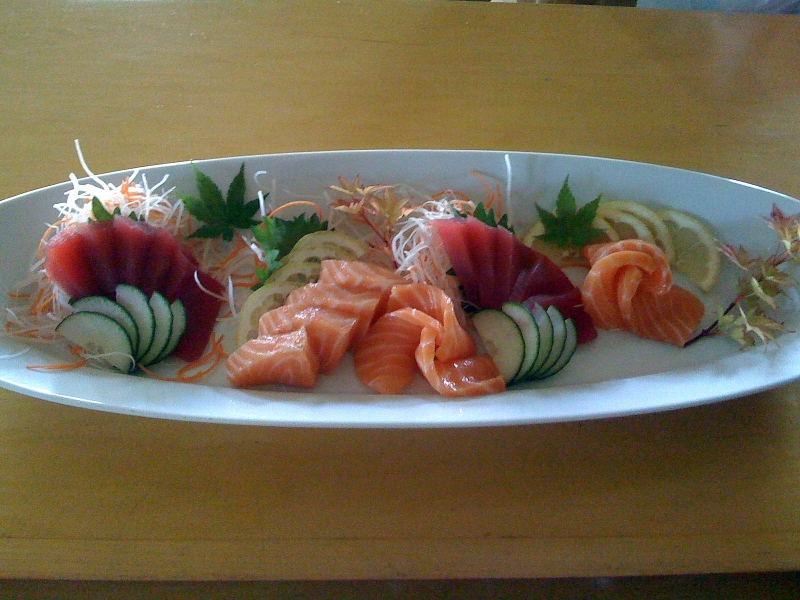 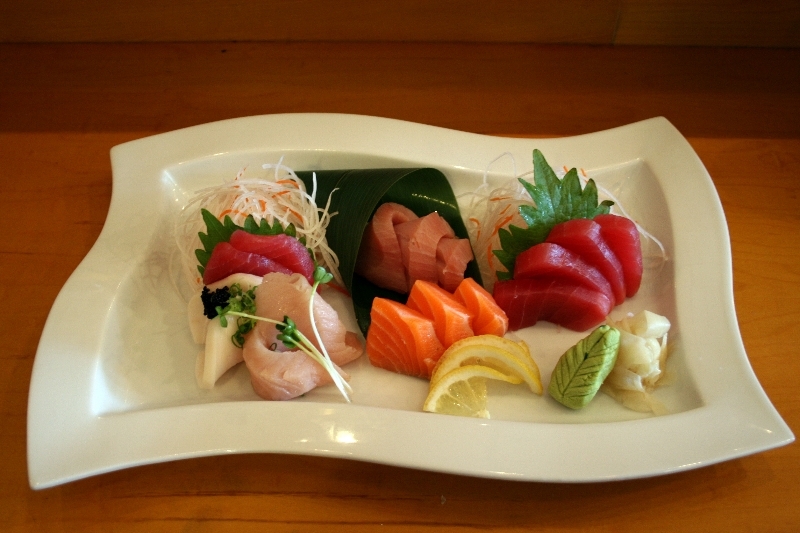 Sashimi is a Japanese delicacy primarily consisting of very fresh raw seafood. 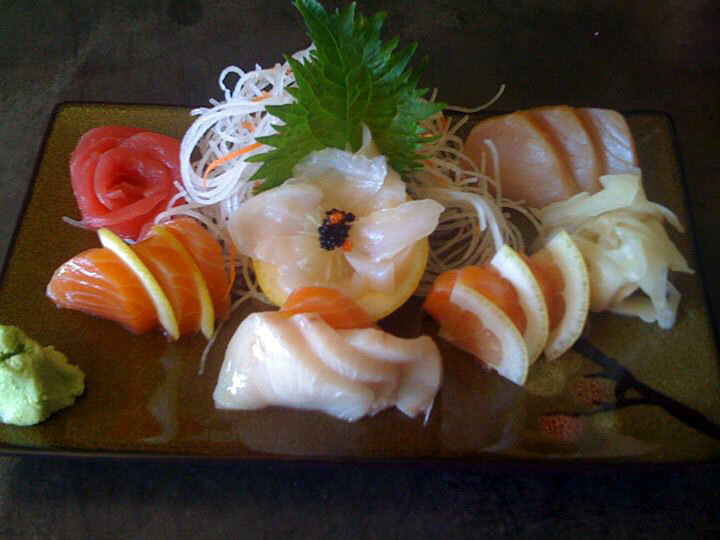 Many people believe that sashimi, traditionally considered the finest dish in Japanese cuisine, should be eaten before other strong flavors affect the palate. 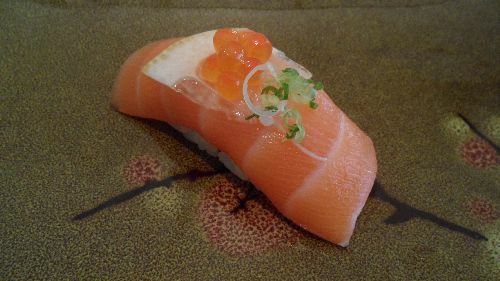 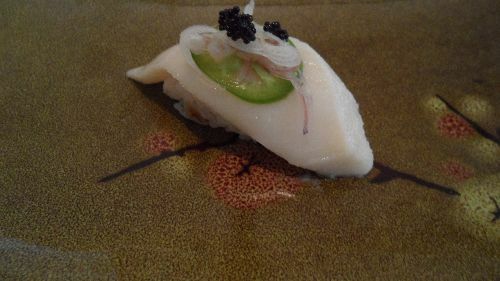 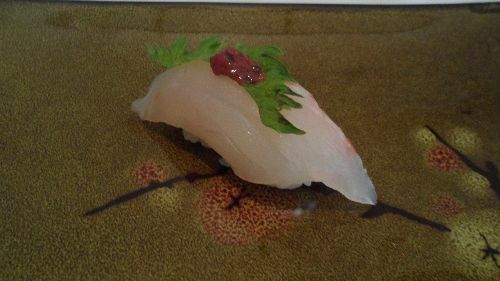 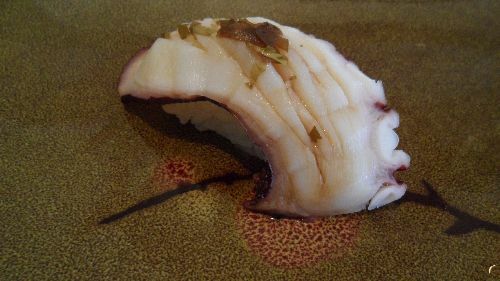 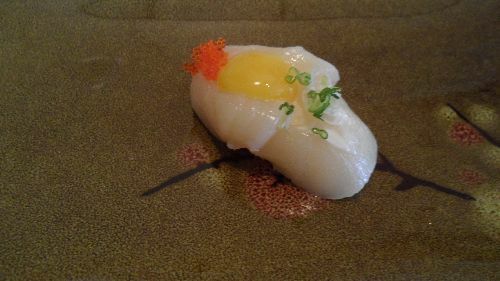 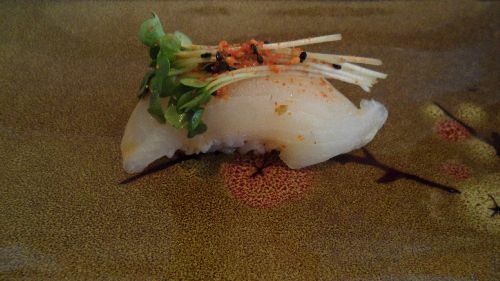 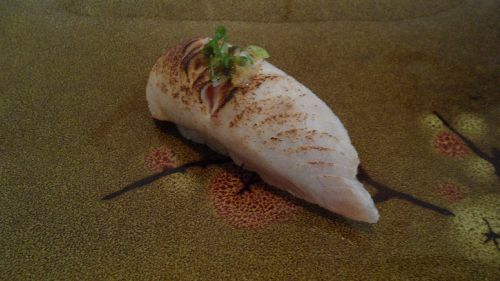 Nigiri Sushi consists of an oblong mound of sushi rice topped with a slice of raw or cooked seafood. 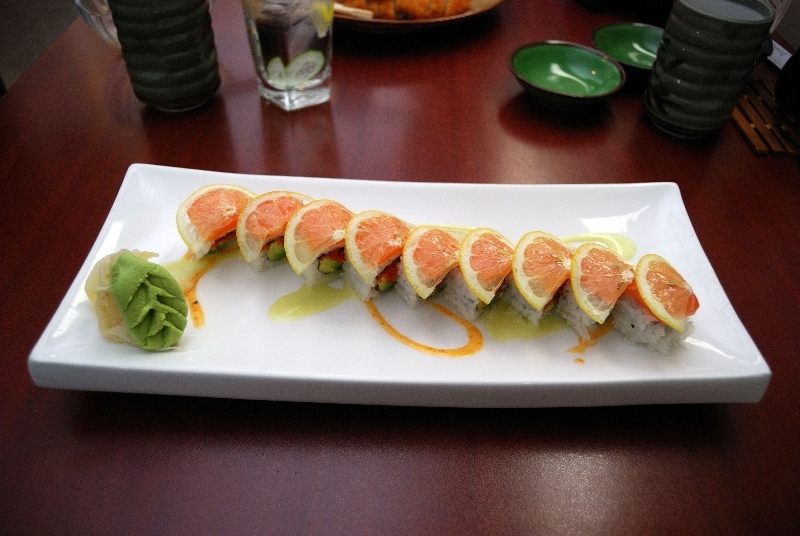 It is typically served two to an order. 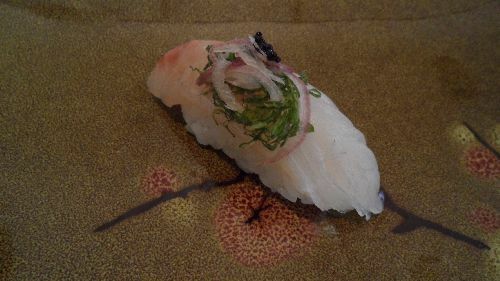 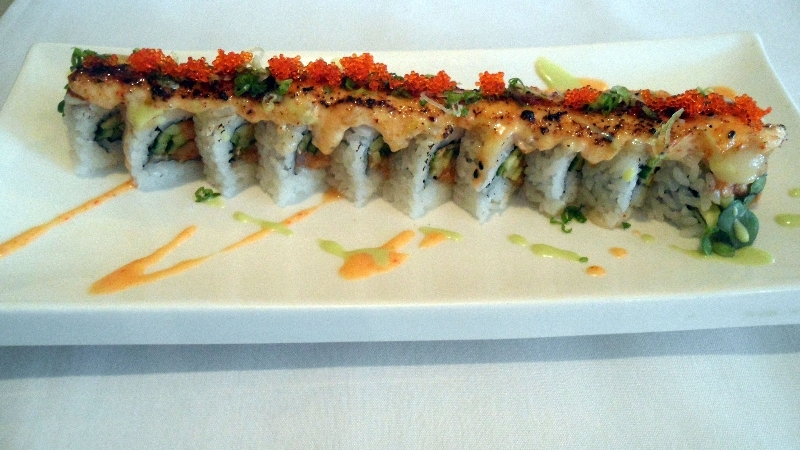 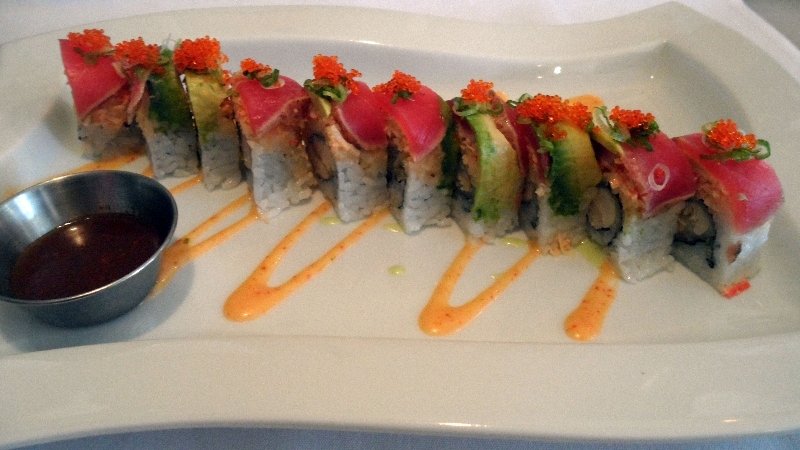 Sushi Rolls are made with seasoned sushi rice in a nori, or seaweed. 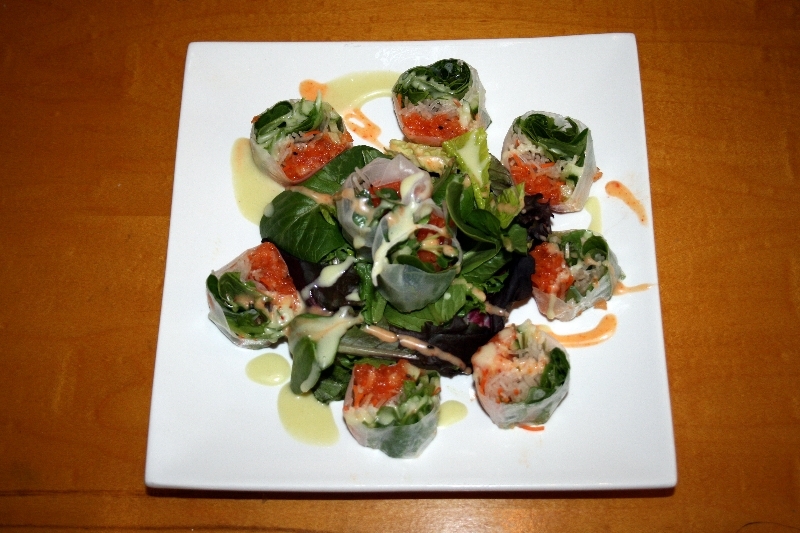 These rolls are filled with various ingredients, raw or cooked. 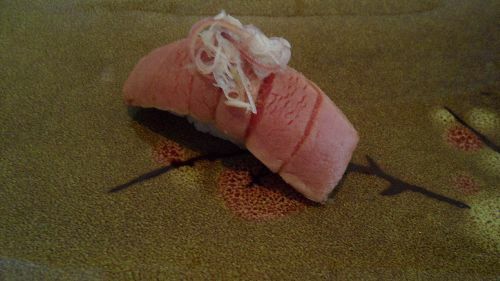 Small rolls are cut into 6 to 8 bite-size pieces and large rolls are typically cut into 10 pieces.